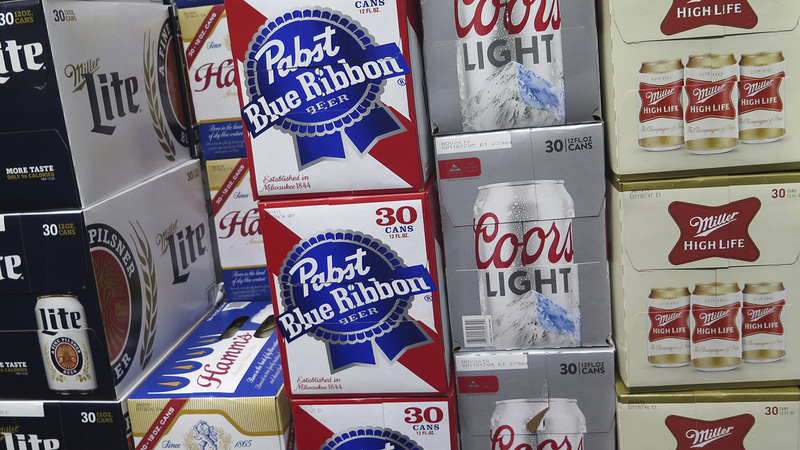 MILWAUKEE (AP) — Pabst Brewing Company and MillerCoors are going to trial, with hipster favorite Pabst contending that MillerCoors wants to put it out of business by ending a longstanding partnership through which it brews Pabst's beers. Pabst's attorneys have said in court documents and hearings that MillerCoors LLC is lying about its brewing capacity to break away from Pabst and capture its share of the cheap beer market by disrupting Pabst's ability to compete. At a March hearing in which MillerCoors tried to have the lawsuit dismissed, Pabst attorney Adam Paris said “stunning documents” obtained from MillerCoors show that it went as far as hiring a consultant to “figure out ways to get rid of us.” MillerCoors has called that a mischaracterization of the consultant's work. During 2015 negotiations about extending the contract, MillerCoors announced it would close its brewing facility in Eden, North Carolina, and that it eventually might have to shutter another facility in Irwindale, California. Pabst contends that MillerCoors refused to provide any information to substantiate its claim that it would no longer have the capacity to continue brewing Pabst's beers, and that it wouldn't consider leasing the Eden facility and would only sell it for an “astronomical” price. In court filings, MillersCoors said Pabst's proposals to keep the Eden facility open “were commercially unreasonable” and that Pabst sought “a windfall through litigation” instead of offering to pay enough to keep a facility open. It also said the facility's closing was “to ensure the longer-term sustainability” of MillerCoors because thousands of new brewers have entered the market over the past decade. “The beer market has shifted and beer lovers are increasingly demanding more variety, fuller-flavor, and local products from small and independent producers,” said Bart Watson, the Brewers Association's chief economist.